Freshly home from a day at the Lincoln - Lancaster (NE) County Genealogical Society (LLCGS) Fall Annual Seminar! Now that was fun. I presented 4 great topics to a wonderful group. I am sure to see you all again soon. 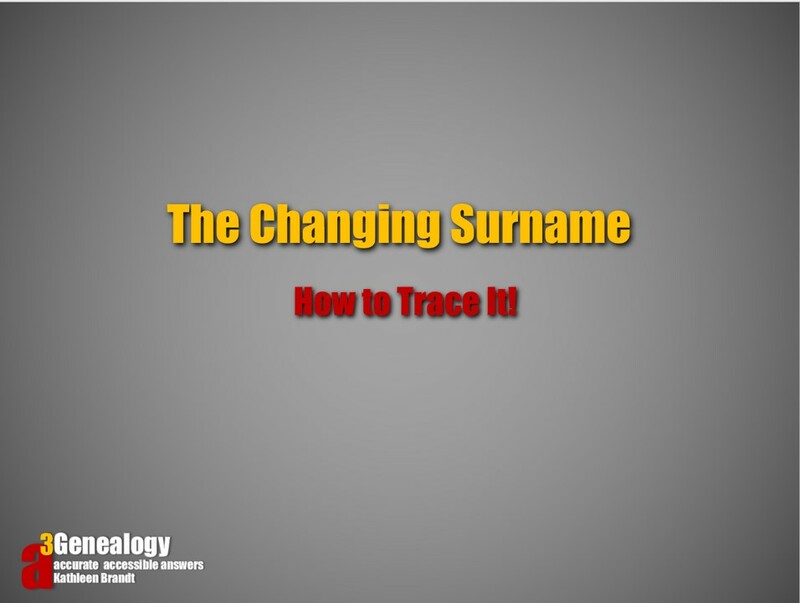 4) The Changing Surname - How to Trace It (new offering). Thanks you LLCGS for hosting me, and a special thanks to Dennis Allen and Cris Nagla of Genealogical Treasures from Des Moines, IA for being so supportive. Now, to the upcoming excitement: DNA Series Genetic & Medical Genealogy hosted by the North Oak branch of Mid-Continent Public Library. This is a class that will not disappoint! Genealogy test results have helped us find long lost relatives, assists investigators in uncovering criminals, and helps us identify medical risks, and genetic health ties to our ancestors. Learn the tools, your medical risks, and how to trace your genetic genealogy. This is not a medical class. It's how to get the most out of your DNA test results and how to track more on your genealogy charts. Yes, there's a standard for the charts. Hope to see you Tues: 21 Aug 2018, 6:30 - 7:30. Visit the Registration Link here. 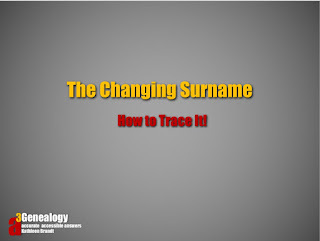 The Lincoln - Lancaster Genealogical Society (Nebraska) specifically asked for this presentation. It's an eyeopener. We click, and click and click and never find that elusive ancestor. I suggest you pull away from the redundant clicking and attack this issue with a plan. 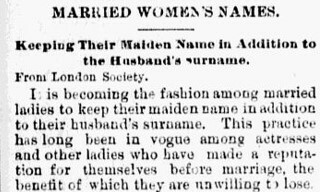 We know that in 1866 there was an article on Keeping Their Maiden Names in Addition to the Husbands Surname. Wow! Our ancestors were progressive. You did it, didn't you? You just googled what actresses in 1866? Then you realized, oh....stage! 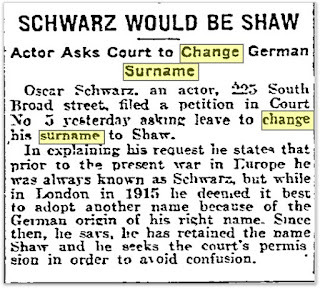 Well, surnames have always been a pain. 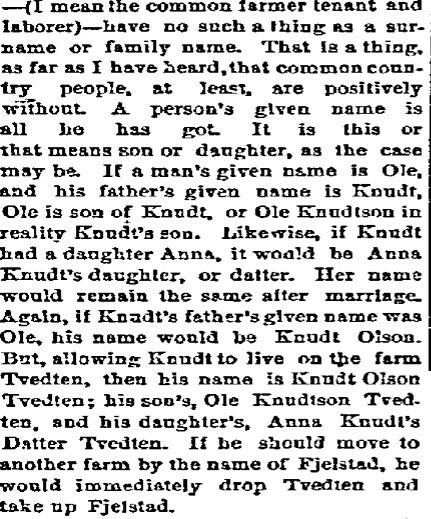 This early writer attempted to make sense of Norwegian Names. So when someone says to you...the records just don't exist. Think about it! 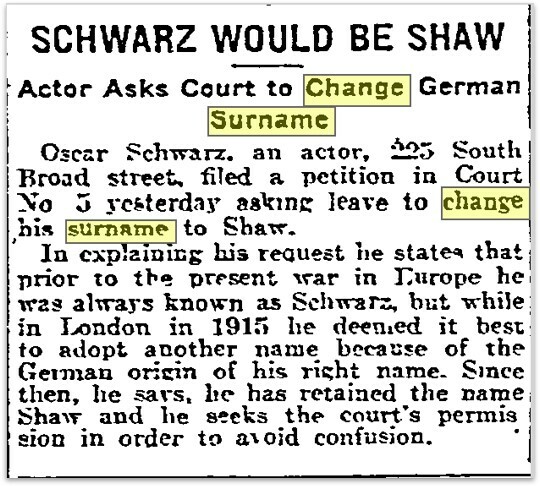 Our ancestors even had their names legally changed through the courts, or in the military. And, where did Cuplin even come from? All of the close DNA matches were Copelands. 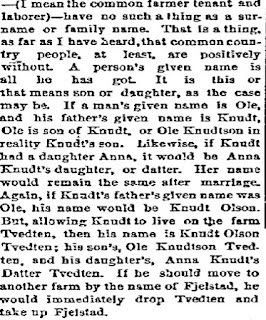 Yes, we have to pull out all the stops, including DNA to solve this surname changing issue! So Where Are the Records? Prison Records: State prison records, and Attorney General Criminal Records (for some reason, duh, men and women criminals had lots of names). Naturalization and Declaration of Intent Records (be sure to study them and pair with ship manifest. That's where we start! Of course there are so many more resources we must scour to identify and verify!